Private companies have supplied dental equipment to school-based dental clinics in the state of Washington for decades, but it seems that a particularly large company, which is the equipment supplier for most of such clinics in Seattle, could be in hot water. 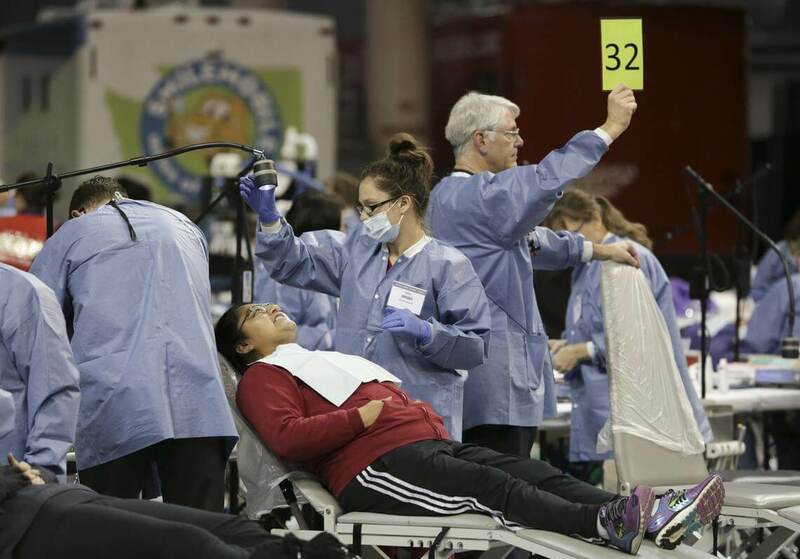 According to reports, the company in questions is Neighborcare Health, and it is now being investigated by the dental commission of the Washington State Department of Health due to fears that it might be supplying contaminated dental equipment to the clinics in Seattle. The developments are extremely alarming in nature. The whole thing emerged due to an error on the part of as many as 12 school clinics in Vashon Island and Seattle. The employees at those clinics apparently failed to complete a particular step with regards to the sterilisation of a dental care instrument known as handpieces. Once the whole thing came to light, Neighborcare sent a letter to the homes of the students there and recommended that the students undergo tests for diseases like Hepatitis B, Hepatitis C and HIV. The number of students who were asked to undergo these tests is around 1200 and needless to say, alarm bells started ringing in the state’s Department of Health.